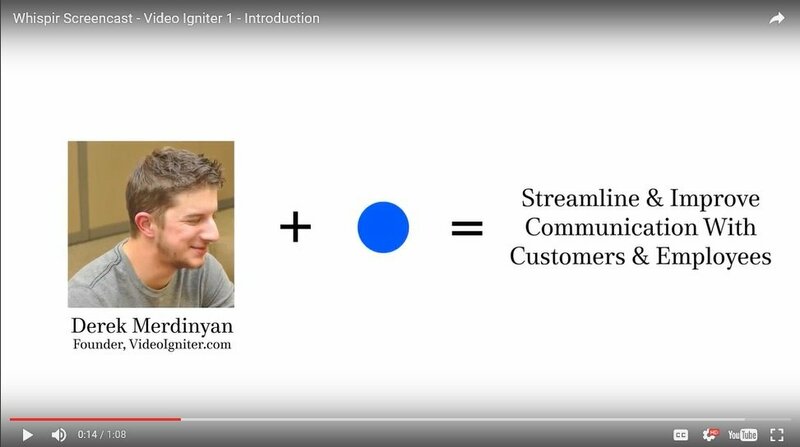 Derek Merdinyan - Founder of Video Igniter, a video marketing agency in Seattle, explains how he uses Whispir to communicate with freelancers and clients. “I chose Whispir because it was easy to use, trusted in the industry and had both SMS and email automation to reach my clients and team.” Derek Merdinyan, Video Igniter Founder. From Seattle, to Melbourne, to Singapore, Whispir is used by brands worldwide to engage customers, communicate with key stakeholders, and improve service. Video Igniter is a video production company based in Seattle, Washington. Founder, Derek Merdinyan searched for a way to reach his team and engage with his clients. He was frustrated with the current tools he was utilizing and often found himself jumping between eight to ten different tools to create and manage his marketing efforts. When searching for an all-in-one solution, Derek had one issue - his development team was pressed for time. Derek needed a communications solution that not only met his goals, but was easy to implement himself. After Derek got started with Whispir, he was able to get his marketing campaigns up and ready in a matter of minutes. 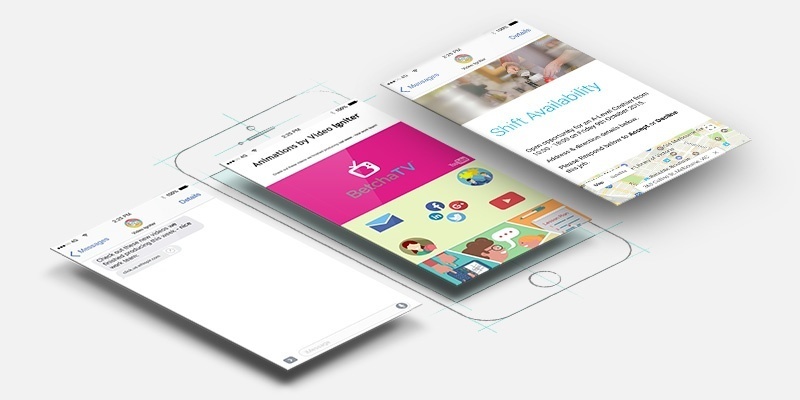 Video Igniter uses Whispir as a central hub for digital marketing efforts enabling Derek’s team to automate both SMS and emails in one easy to use interface. Take Whispir for a test-drive and get started creating communications applications as fast as you can imagine them.